Προ τετραετίας η δισκογραφική εταιρεία Frontiers Records δημιούργησε ένα μουσικό project με πυρήνα τον Timo Tolkki και την τραγουδίστρια Caterina Nix. Caterina Nix featuring Timo Tolkki "Chaos Magic" ο τίτλος του δίσκου που κυκλοφόρησε το καλοκαίρι του 2015. Δελτίο τύπου: «Chaos Magic is centered around Chilean vocalist Caterina Nix who, for this sophomore release from the band, worked in close collaboration with fellow Chilean producer, singer, and musician Nasson. Together, they have created an absolute gem of a metal album, the splendidness of which is on full display in the album's first single and music video, "Like Never Before". And what exactly is the "sound" on the new Chaos Magic album? It’s a mixture of heavy, melodic, symphonic, and alternative metal, with traces of modern progressive and electronic elements, unique arrangements and a bit of a nostalgic feel associated to certain sounds from the '90s and early '00s. It has moments of rage, power, and sick darkness, but also vulnerable, sensual, and sometimes playful points. 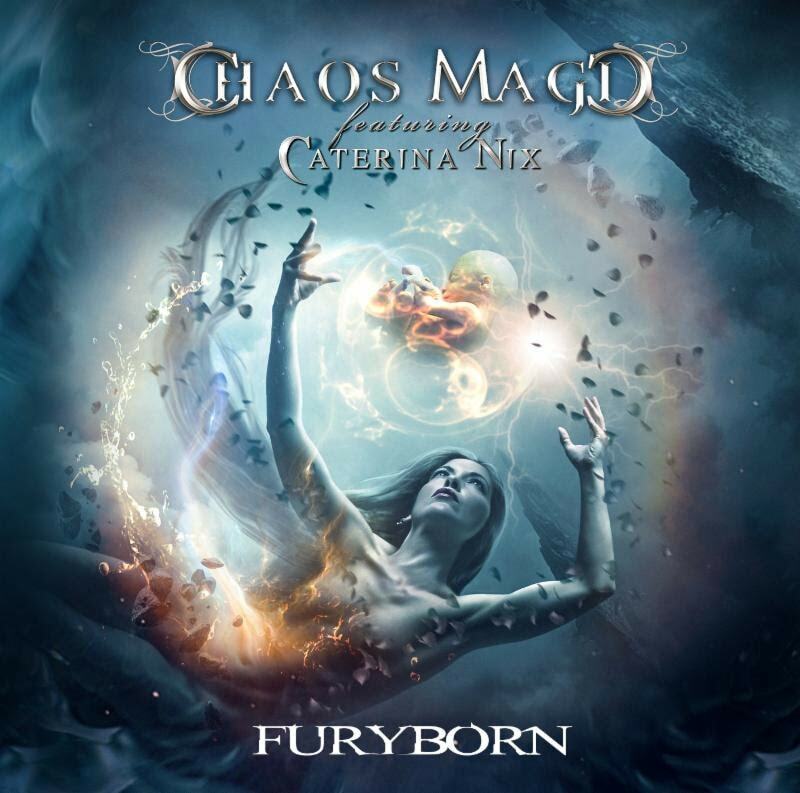 "FuryBorn" is harder to label compared to the previous Chaos Magic album since on the new album the guitars are a more prominent ingredient that gives tremendous richness to the sound. In summary, "FuryBorn" is a rollercoaster ride that flows through assorted intense styles with uncommon arrangements but with very catchy melodies,” concludes Caterina and rest assured she’s really not exaggerating in the descriptions. Nix also pulled in some talented singers for a few duets on the album: Tom Englund (Evergrey) on the title track, Ailyn (ex-Sirenia) on “Bravely Beautiful”, and Ronnie Romero (Rainbow and CoreLeoni singer, ex-Lords of Black) on "Path Of The Brave". Caterina Nix: «I’ve been writing songs for many years, however, on the previous Chaos Magic album I had no intention of interfering with Timo's creative process. But in the case of "Furyborn", I had the freedom to design a musical vision of my own. I wanted the album to have both a modern sound and nostalgic feel to it.